Dawn, birth, origination, rise, start, beginning, creation…..What do these words have in common? Simple. They are all words that have the same meaning…. beginnings. Back is 1990 (yes seems like eons ago for most of us…Can I say tape cassettes? VHS? ). Anyways, back in 1990 was Autohaus Frankfurts birth. Its inception. Its beginning. Started out in the cool city of Carlsbad Ca a few blocks away from the beach, with only the Owners and their eldest son. Times sure have changed in these past 28 years in the automotive industry (not to mention the world). Since then they have moved to Murrieta Ca and taken on all of their children (boths sons and both daughters) and two well trained technicans ( we strive for the best). At Autohaus Frnakfurt we strive to bring the best for your German automobiles. We take yearly classes to stay up to date with all the newer technology. From oil services, tune ups, to even high performance we provide it all. 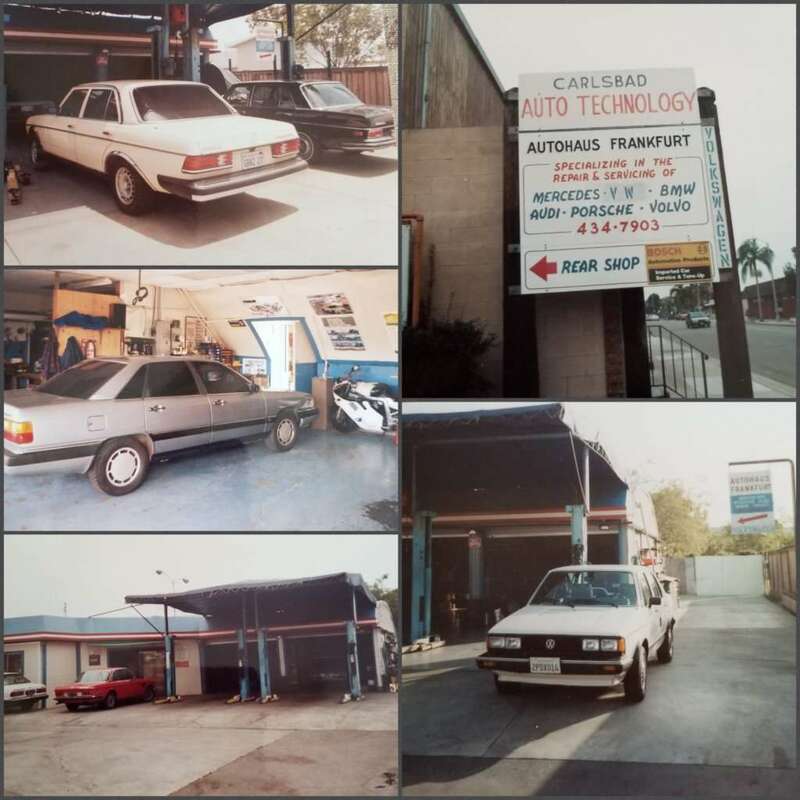 Next time you need to have your vehicle serviced or even want to just stop on by and check us out, come on down and see what we are all about.